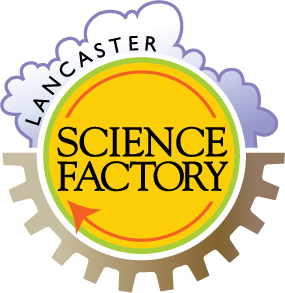 To request tickets to the Lancaster Science Factory for your auction, raffle, or other fundraising event, please fill out the form below. Fill out the form to apply for tickets for your charitable event's silent auction or raffle! 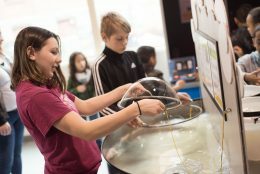 Please describe how this organization and event relates to the Lancaster Science Factory's mission of creating an environment for learning which helps children develop curiosity, think creatively and build confidence as they learn the principles of science and the application of science in engineering and technology. Accepted file types: doc, docx, pdf, jpg, png, gif, .